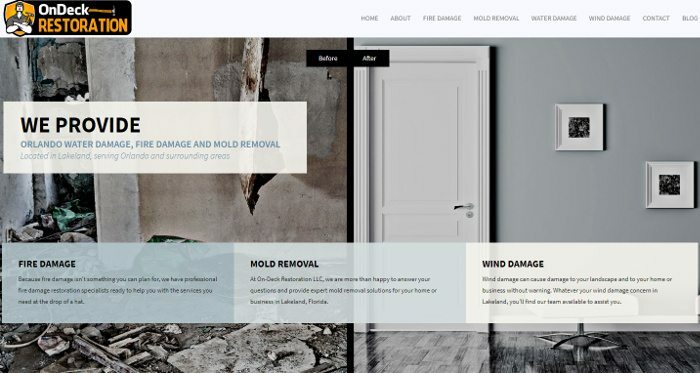 Visit our blog for information related to damaging events and disasters and to learn more about our restoration services in Lakeland. If you would like more information about handling the cleanup process after a damaging event or you need to know how to choose a company for restoration services, visit the On-Deck Restoration LLC blog for some great insights. You’ll also find more information about our services and how we can provide rapid assistance at your home or business in Lakeland, Florida.